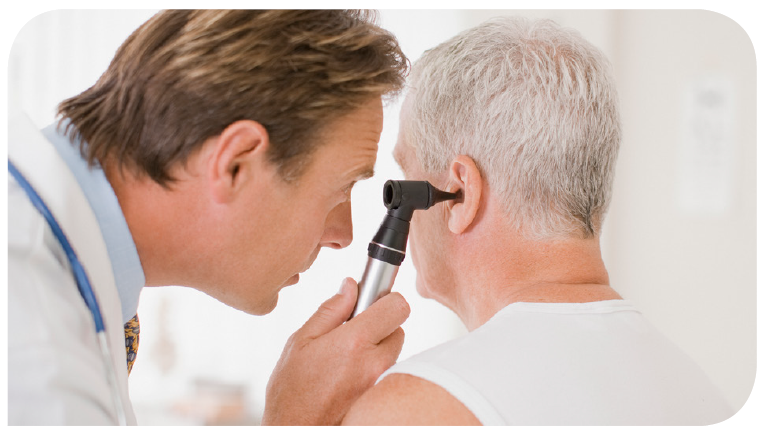 50% of potential patients have a hearing healthcare benefit! Your Claims Solution gives your practice a competitive advantage in a rapidly evolving healthcare marketplace where increases in patient hearing care benefits require more of your resources. They are efficient and the documentation that we receive is excellent. The entire process is so streamlined — it frees up valuable time for our office manager and saves her from the frustration of being on hold while our own phone lines are ringing! Additionally, the documentation format we receive back is wonderful and so helpful for our specialist to have when working with patients. Keep up the good work! 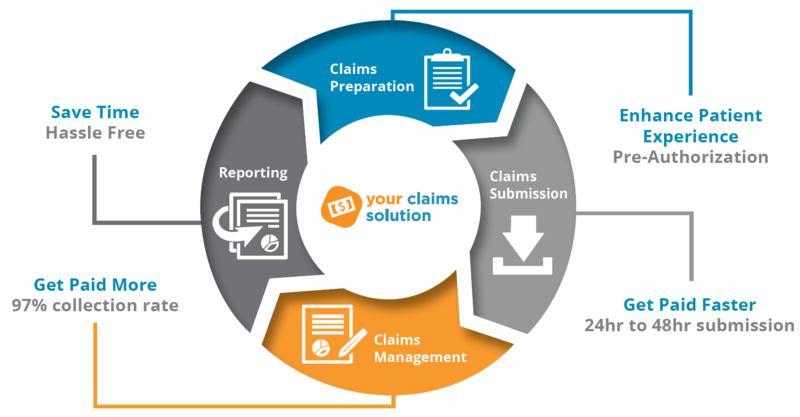 Take care of your patients and Your Claims Solution will do the rest. The staff at Your Claims Solution typically return completed verifications within 24 hours… that is a real time saver. Our in-house billing expert often spent a full day each week just making calls to verify insurance information.